Offer your special recipient a gorgeous representation of calm beauty and elegance. 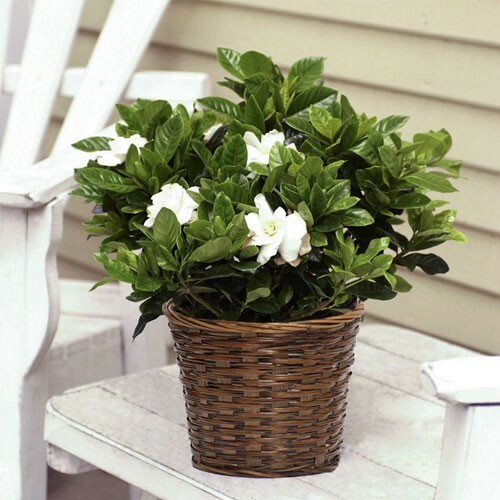 This exceptional gardenia displays soft white blooms, spreading a lovely fragrance. It creates a sophisticated gift perfect for any of life's special occasions. Send the freshest, fragrant scent of gardenias to any home or office, everyone would like this fragrant gift.